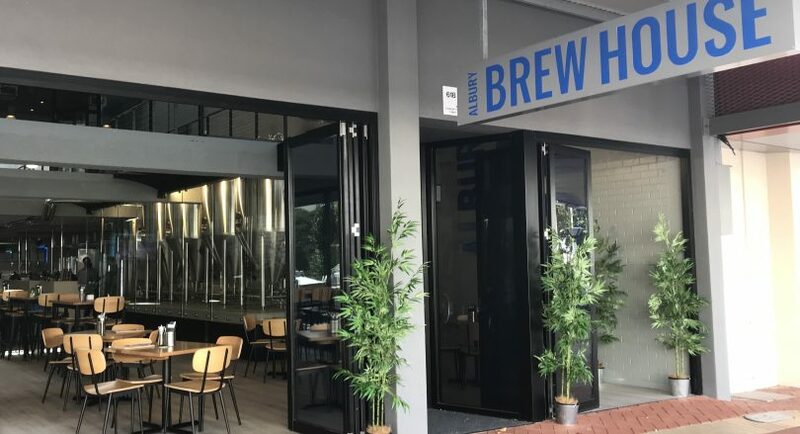 The Commercial Club Albury has opened Albury Brewhouse, believed to be the first brewery in the New South Wales border city. 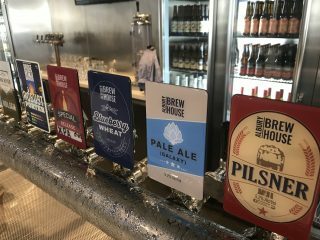 Club CEO Bruce Duck was inspired by the Basement Brewhouse established by Sydney’s Bankstown Sports Club in 2016, he told Brews News. When space became available next door to the Commercial Club, Duck said he jumped at the chance to build something similar. The Brewhouse will operate separately to the club under a liquor licence that allows people to enter without having to be a member. Members will however be able to access it internally if they want to venture between the two areas. “We wanted to put as much effort into the looks of the brewery as we did the business… we made the walls of the building glass so people could see inside and put up glass panels around the tanks for people to get right up and close,” said Duck. The Commercial’s 12-hectolitre brewhouse is helmed by head brewer Banjo Hillier, formerly of Hargreaves Hill. The Albury brewery currently has a range of six beers that includes a pale ale, blueberry wheat and pilsner. With 16 taps in total, the venue is also pouring beers from other breweries including Sydney’s 4 Pines and Victorian High Country brewers Bridge Road and King River. The Albury Brewhouse has an on-site kitchen serving modern pub cuisine to match the beers on offer. Opened since March 27, it will soon begin offering take home growlers of its beers, with plans to add bottles at some point in the future. Albury Brewhouse located on Dean Street, Albury CBD, and is open daily from 11am.